Dogs have very sensitive skin that is half the thickness of human skin and has a very different pH balance. So to ensure you don't irritate the skin, avoid using human products or soaps on your dog and instead use products that have been specifically designed with your dog's coat and skin in mind. There are many home-made remedies for various skin maladies and parasites. And while some may be perfectly safe, often they are based on human skin needs. 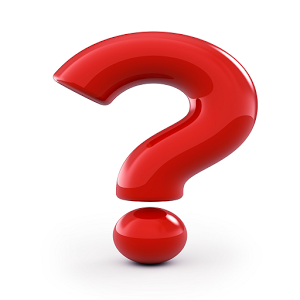 Generally if something is safe for humans, that does not necessarily mean it is safe for our pets. Humans don't tend to lick themselves when grooming, while dogs do, so we must be aware that some things can be toxic when ingested. In particular, avoid tea tree products. Tea tree is antibacterial and antiseptic, but if the tea tree in a product is in sufficient concentration to have all the purported benefits, it will be toxic if consumed. If your dog has itchy skin, consider a medicated shampoo, perhaps even an oatmeal shampoo. Shampoos with aloe vera and oatmeal are particularly soothing. If your dog is prone to dermatitis and bacterial or fungal flare-ups using a medicated shampoos that contains miconazole or chlorhexidine may be recommended by your Veterinarian. These shampoos can be drying, so should only be used on medical recommendation. If your dog is quite smelly or greasy a shampoos such as sebolyse may help. This shampoo is also antibacterial and antifungal, two other sources of smelly skin. Medicated shampoos really need a long contact time of 5-10 minutes, so read the label to work out how long you must leave the shampoo on for. Dogs that have dry, flaky skin will do well with Aloveen or a very gentle shampoo and a good brush to redistribute the natural oils through the coat, They may also benefit from fish oils, particularly in the form of Dermoscent, with the correct ratio of omega 3s and omega 6s. 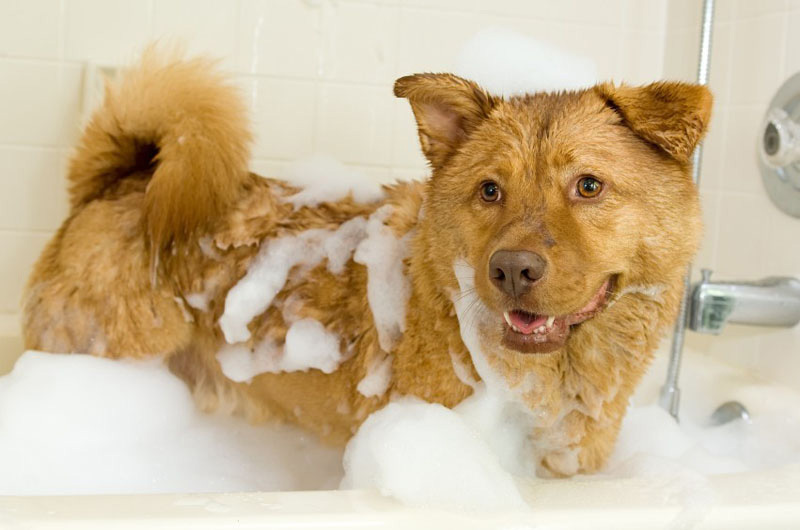 Shampooing can actually dry the skin, so backing off with the baths might also help for dogs with dry skin. If your dog has fairly normal skin, with no flakes, grease or excessive smell, using a natural pet shampoo is fine. Aim for a good quality shampoo. Aloveen is also a great shampoo to use for normal skin. DO I NEED A CONDITIONER? If you have a nice gentle shampoo, a conditioner is not necessary. Conditioners can help with a dry coat, and are often left in. Conditioners can also be applied in between baths if your dog is getting a little smelly and you don't have time for the full bath. They can help to mask that doggy smell. DO I NEED TO BATH MY DOG? If your dog is not smelly, doesn't tend to roll in things at the park and doesn't swim, there may be no need to bath your pet at all. A good brush can do a great job of redistributing the oils in the coat and gives a nice healthy shine. There is a dazzling array of shampoos and conditioners available and while many are suitable for normal skin, many pets have skin problems that may respond to a specialised shampoo. For further advice and information on what shampoo is best for your pet, visit your Veterinarian. See also the step-by-step process of the Washing Your Dog Click Here ).